I know you’re going to find Adam Brown’s story as impactful as I did. May it encourage you when the road ahead seems bleak and daunting. May it bolster you to be fearless as you step into your future. Just drop me a line with your email address and which format (audio/digital) you would like and I’ll get it to you ASAP. For those of you who did not win, have no fear. 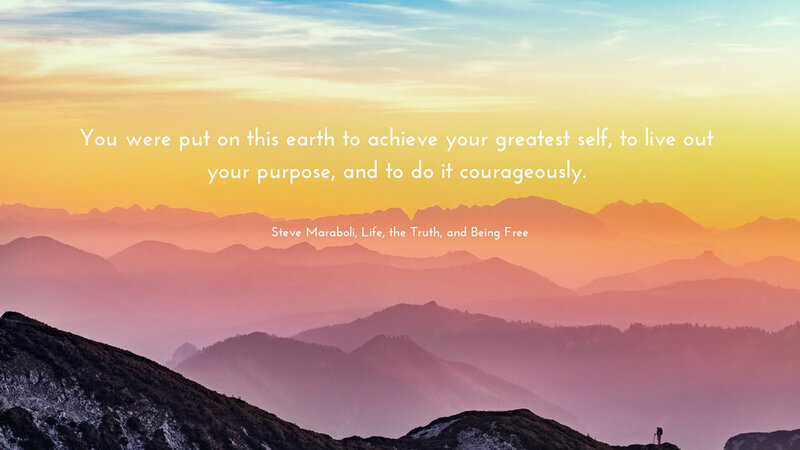 Today’s post has everything you’ll need to live the most FEARLESS year of your life (see 2019: I Will Be Fearless post here). What’s that famous saying? The journey of a thousand steps begins with one step? You have A- that’s where you’re standing. You have your goal in mind- that’s Z. But, all the steps in between are a little hazy and uncertain. Things could go bump out there in the unknown. 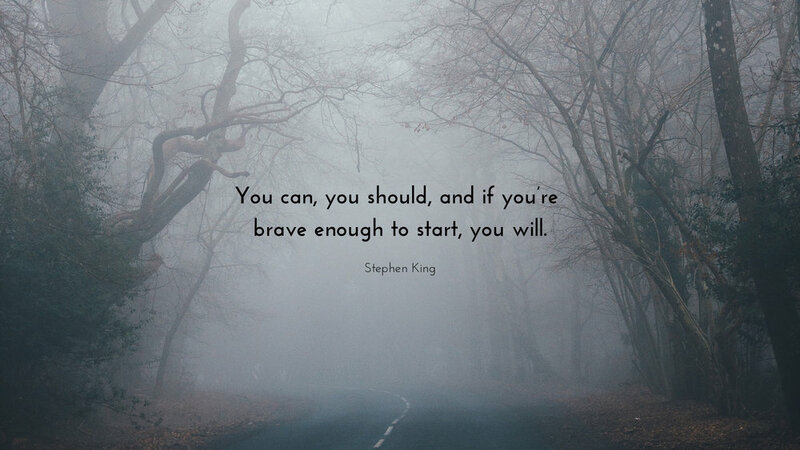 But start anyway. Trust yourself enough to take those steps. In other words, don’t look where you’re at right now. 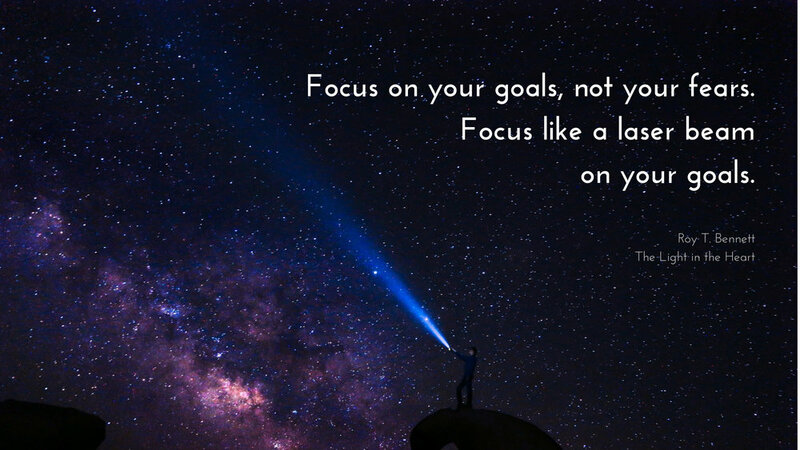 Sharpen your focus on where you want to be- and then throttle that sucker and go. You’ll always want it to be more. It’s the quest of every creative as well as his/her curse. We always see the perfection and spend ourselves trying to translate it in whatever medium we favor. But, even if our final product is not the perfectest masterpiece we had envisioned, also remember that those masters listed above were all proud of the works they shared. Moreover, those works have had lasting impact on the world- making those who created them masters of their craft. It doesn’t have to be perfect, dear readers. We can’t let the lack of perfection stop us. For some of the most imperfect works have become masterpieces in our eyes because of the poignancy and power they have provoked in the us, the viewer, the reader, the hearer.